“Evita”, the movie is still my favorite “Madonna Movie”. She was absolutely brilliant. Acting and singing. The Oscar should have been hers. 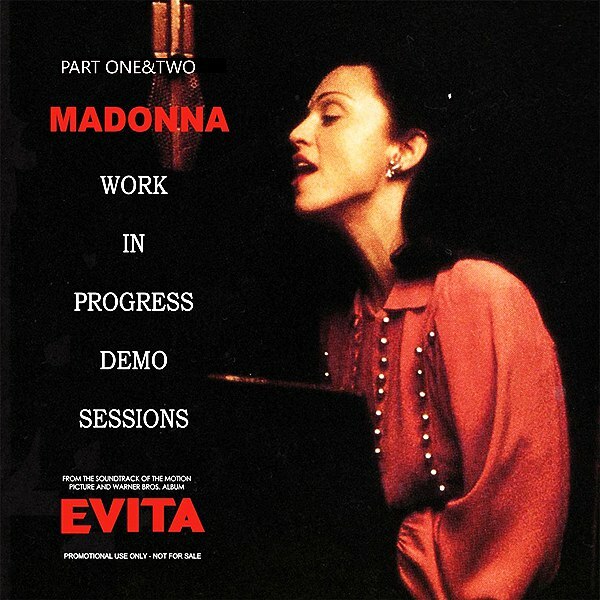 Enjoy this collection of 47 Demos belonging to the Evita Soundtrack. Just join Madonna – The Supreme Real Music Diva!